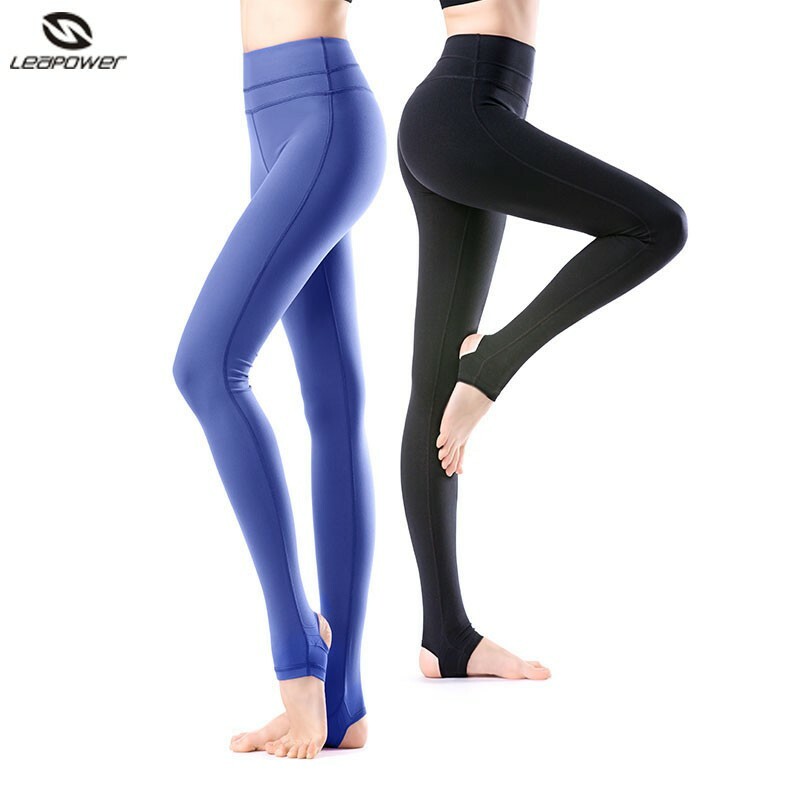 You looking for uniqueness and quality will love these legging pants! Made with the Polyamide Suplex, it brings elasticity in the right measure, giving greater support and freedom to your body. Do you know that annoying feeling of having to raise your pants during the workout? With this legging does not exist, it was produced with internal elastic in the waistband that keeps the piece always firm in the body. Ah! 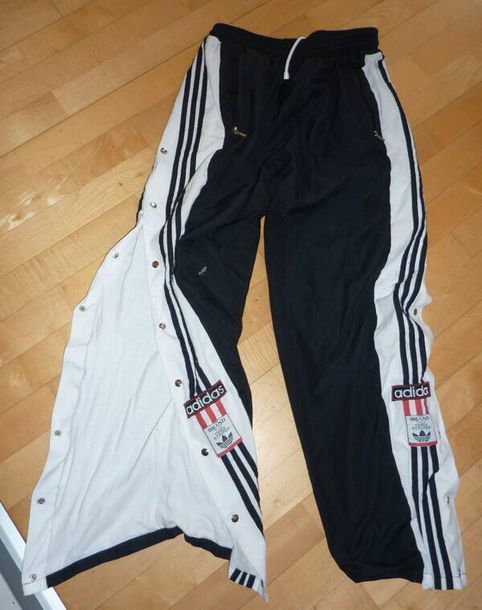 And you can stay because we also reinforce the main seams of the pants, ensuring greater durability and safety. Cross Leg and Transparent Legging Pants, is the latest fashion in the academies, as it makes up modern and stripped looks! Moreover it is easy to wash, dries quickly and does not need to go through. Its technology helps regulate the temperature of your body, improving the performance of your activities, as well as protecting you body from the effects of UV rays, making it a great choice for outdoor activities. Do not use the part in contact with rough surfaces; – Wash them with mild soap and cold water; – Do not soak or use chlorine products; – Rinse well and allow to dry the shade; – Do not wash colored clothes with the whites and separate especially those of neon color; – Do not twist, squeeze the piece gently to remove excess water; – Do not iron. ADVERTISEMENT ONLY TOP. OTHER PHOTO PARTS SOLD SEPARATELY.